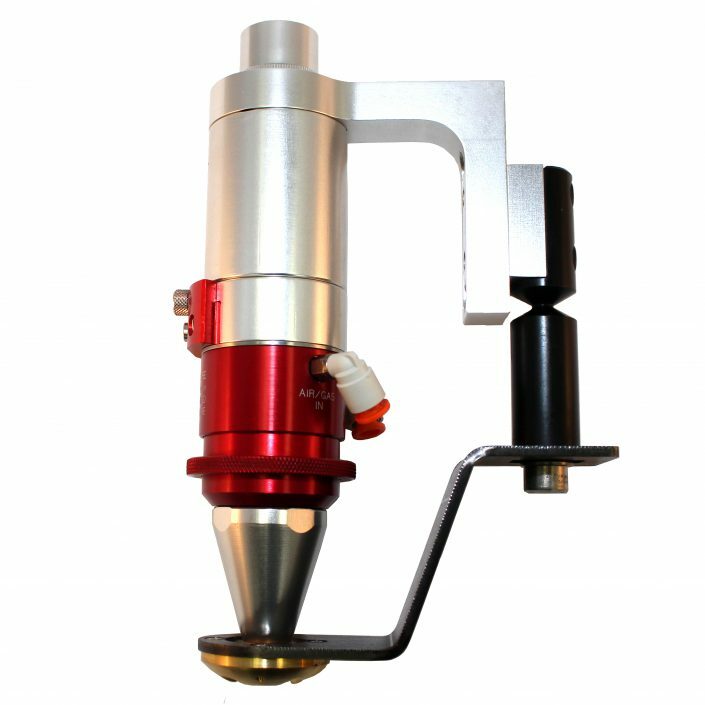 Fiber laser cutting head designed as a compact and lightweight tool for a wide range of laser cutting applications. Its standard configuration is packed with features that make your process robust, repeatable, precise, and fast. High-efficiency laser cutting of metal, wood, plastic, ceramics, or fabric with this high-power CO2 cutting head. 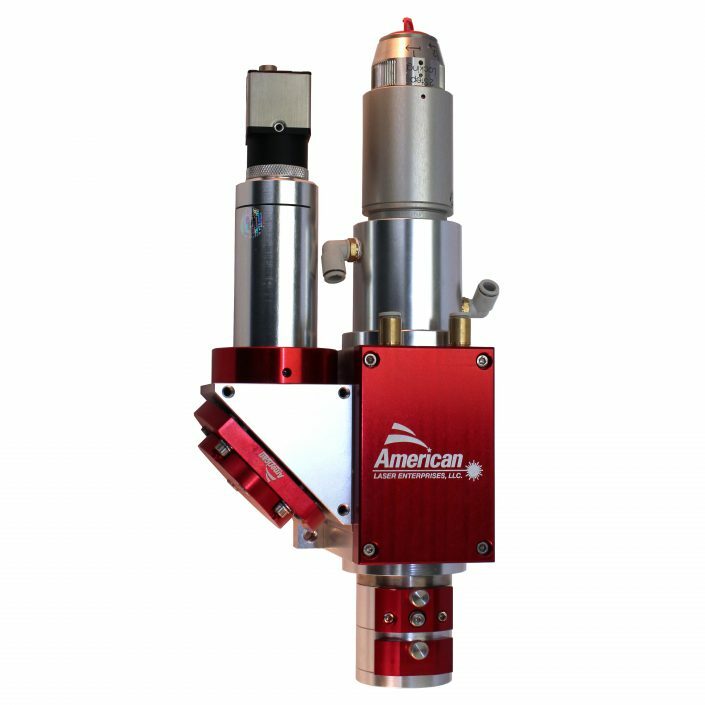 Robust, versatile, and easy to service, the processing head can be tailored for any application, including those that require a fiber laser. Production-proven high-power fiber laser welding head. Designed to be robust yet flexible. Modular design allows this head to be a universal tool for any welding problem. Cut down your production costs with this powerful laser tool. 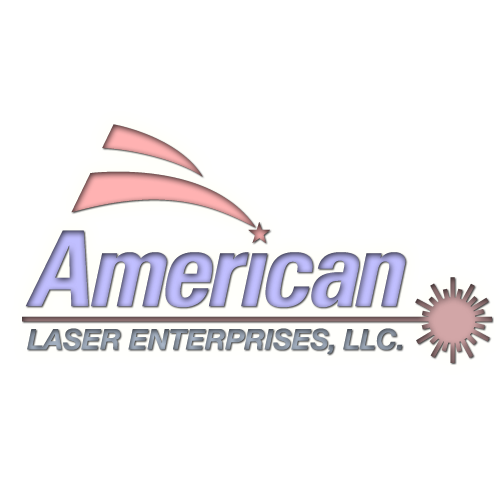 Established in 1996, American Laser Enterprises is a manufacturer of beam delivery components for the industrial laser marketplace. 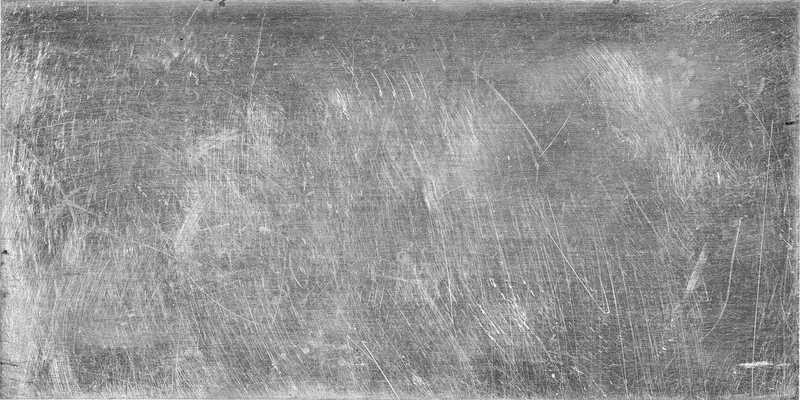 We specialize in laser processing heads for any laser application. 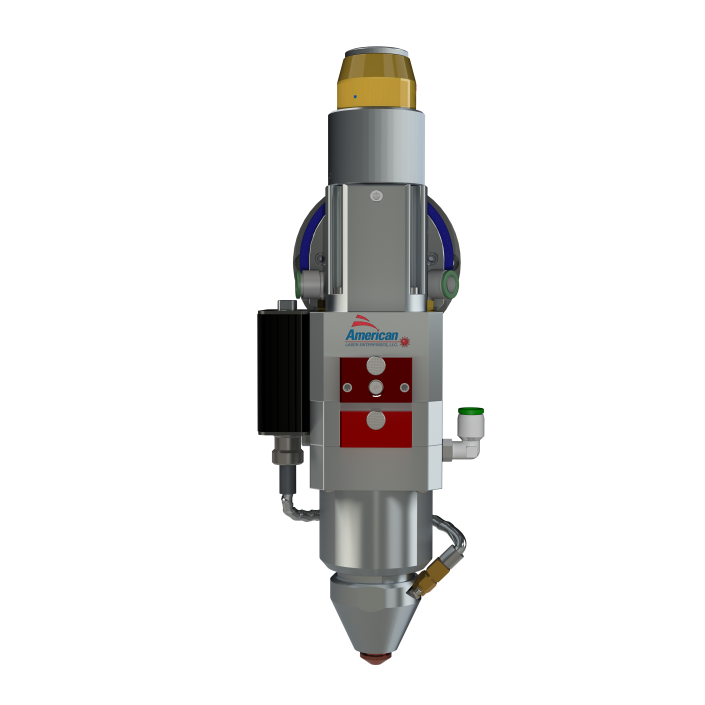 Our business is to maximize your laser performance! © 2019, American Laser Enterprises, LLC.